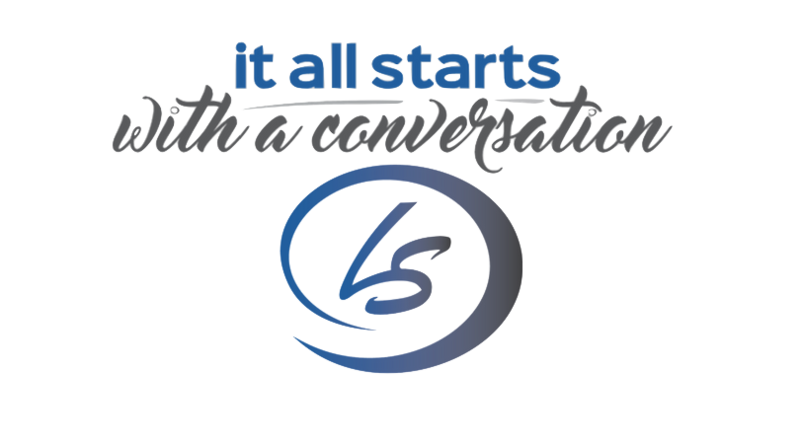 This 5 Day Jumpstart Program will get you moving in a matter of days instead months or years! 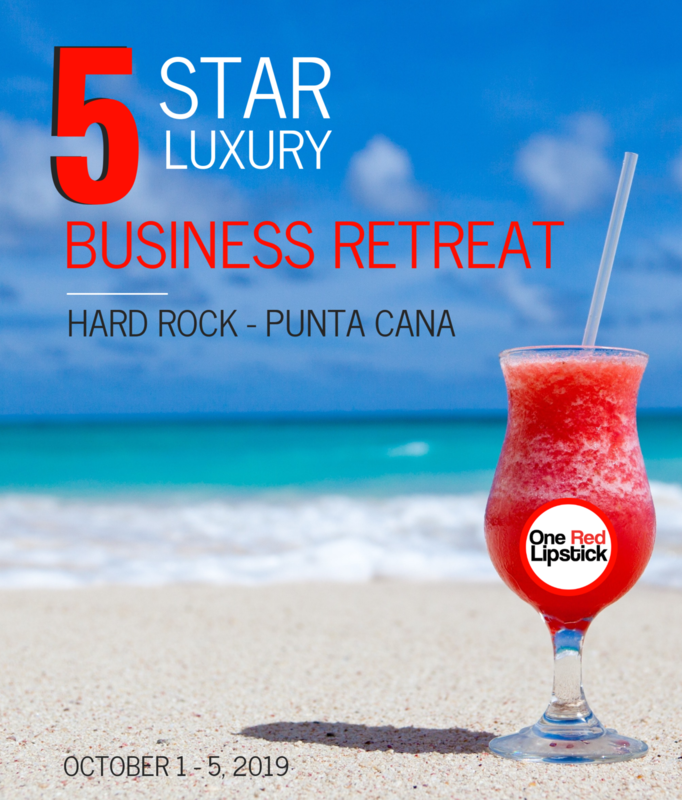 Join Us for 5 transformative days at a five-star resort in Punta Cana and get the one-on-one private mentorship you need to achieve your most ambitious goals and dreams. 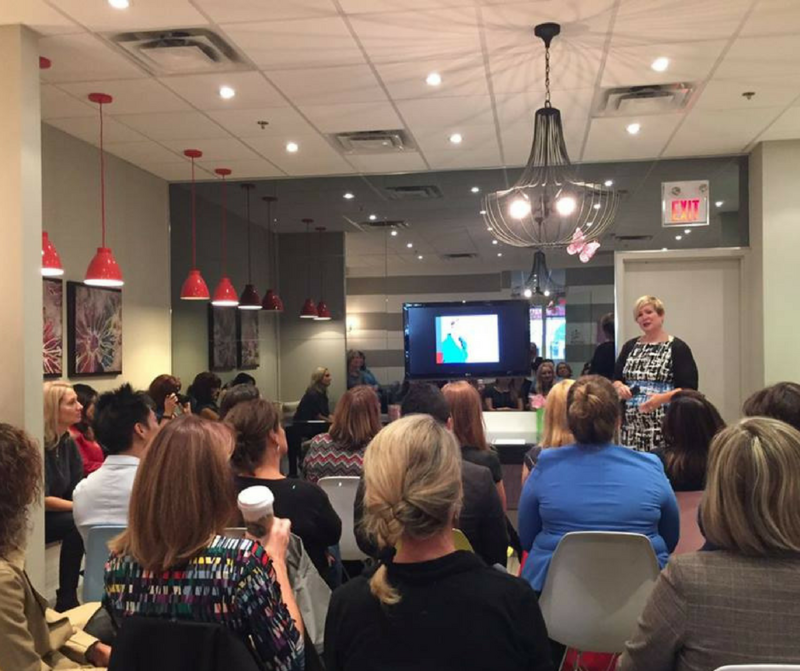 It's time to plan your workshop or event! A little scary? Exciting? Either way the best thing to do is JUMP RIGHT IN! 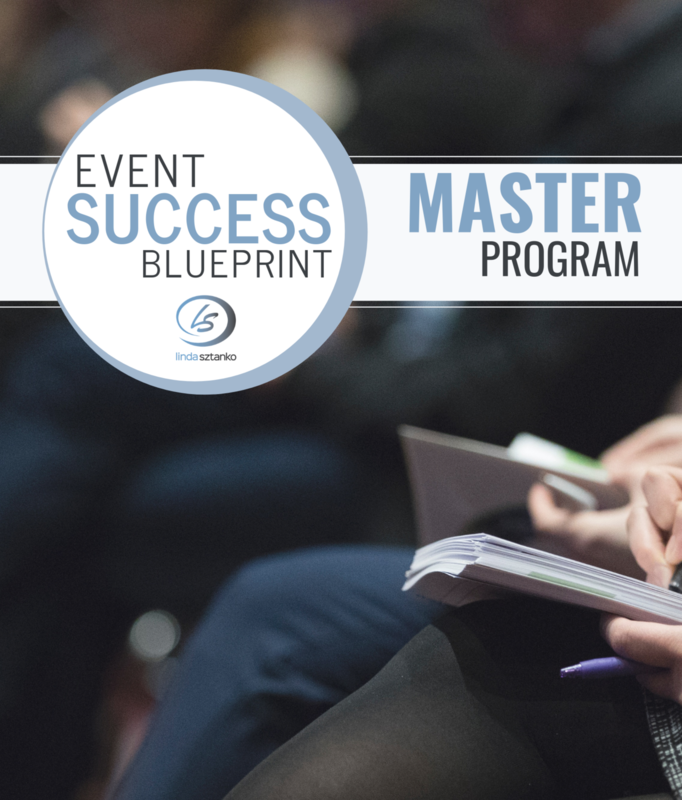 With 13 modules and over 20 hrs of content you will have everything you need for a SOLD OUT EVENT! 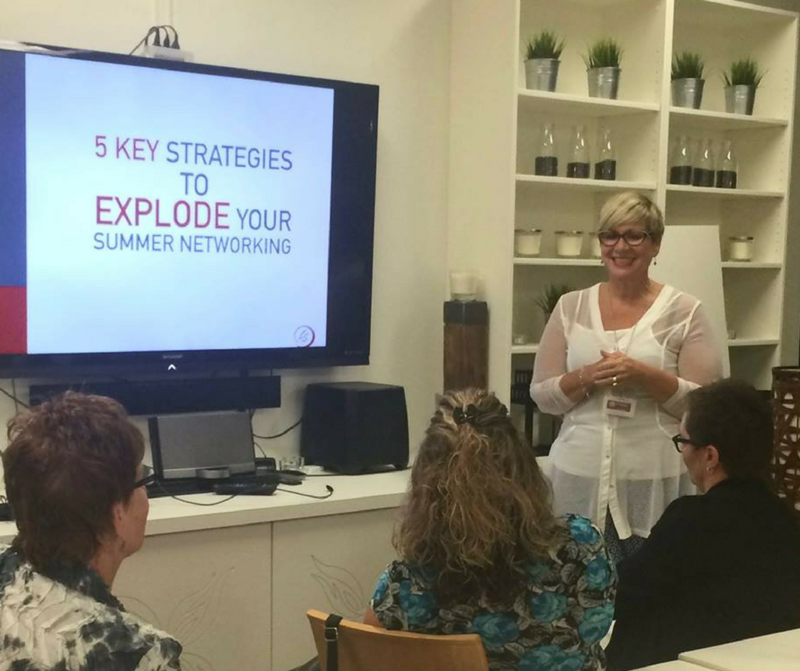 - How to POWER-PACK your event. 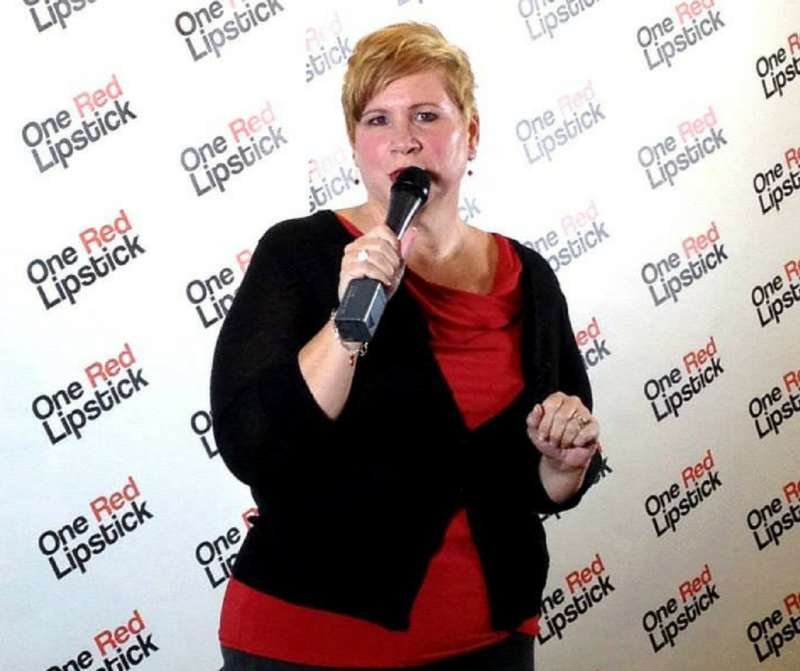 This hands-on interactive workshop will take you through everything you need to ROCK YOUR EVENT! 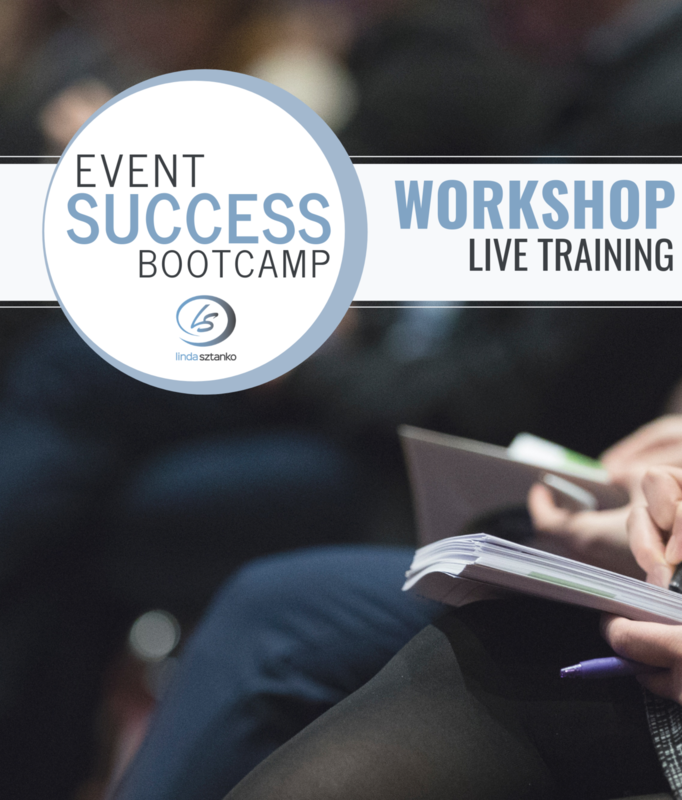 This full day training will cover Logistics, Planning & Setting Up your Event, Strategies for Marketing, Pricing, Facebook & Instagram Ads, Analytics, and How to Get People to Show Up. 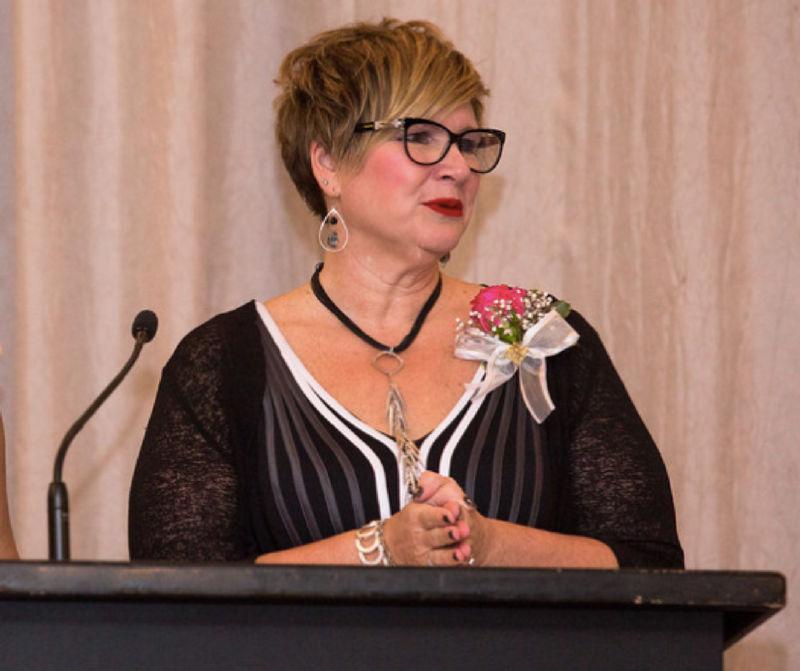 You will leave with everything you need to POWER-PACK your event. This special series was designed in Collaboration with Global Business Strategist @Fay Chapple. 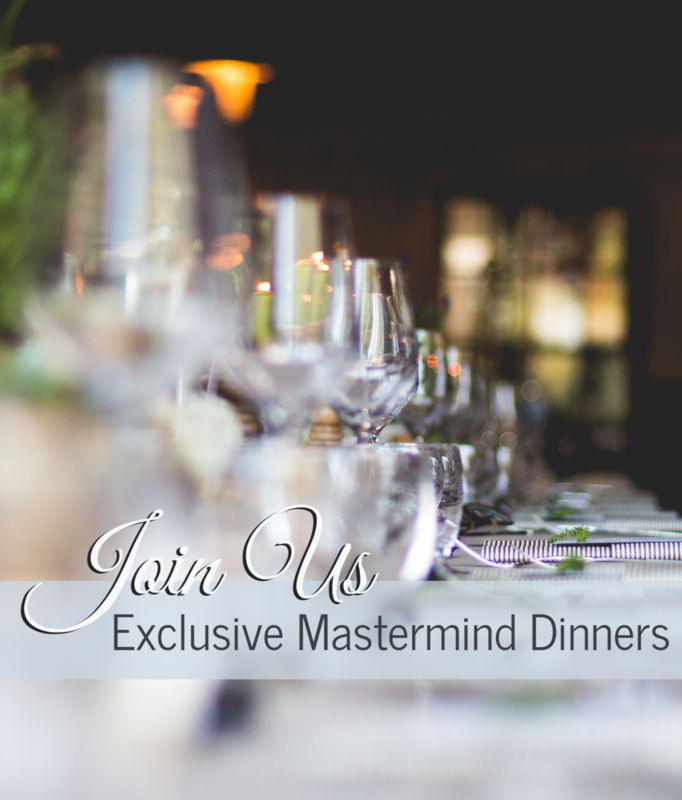 These Exclusive High Level Mastermind Dinners will bring together the right group of people, in a stunning atmosphere of fine food, fine wine, and fine connections.